As President of PSS, Mr. Paluszek is responsible for company management. 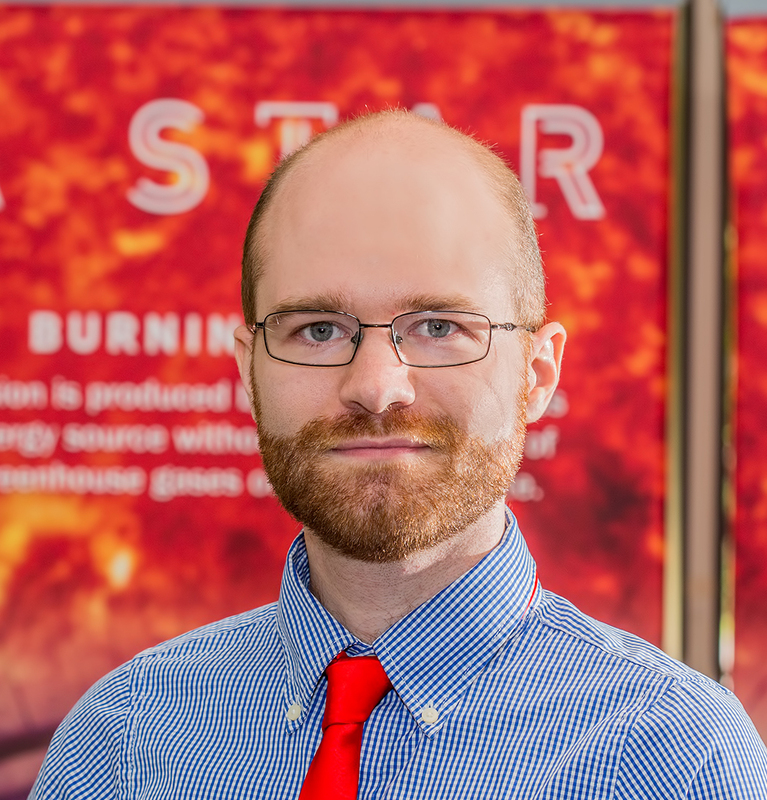 He is working with Dr. Samuel Cohen of PPPL on a nuclear fusion reactor for space propulsion and terrestrial power generation. He is also leading a project to develop a Track Oriented Multiple Hypothesis Testing Toolbox for object tracking for the automotive and aerospace industries. He developed a new optical navigation sensor for geosynchronous and deep space spacecraft.He designed Space Rapid Transit, a two stage to orbit Launch Vehicle project which employs horizontal take-off and landing and uses an aircraft first stage combined cycle engine. He designed the Attitude Control System and ACS flight software for the OSC Indostar-1 satellite, which has been flying since 1997 and led the effort to develop the TDRS momentum management system for Hughes. Mr. Paluszek has developed commercial software products including the Spacecraft Control Toolbox, used worldwide for spacecraft simulation, analysis and control system design. Prior to founding PSS in 1992, Mr. Paluszek was an engineer at GE Astro Space in East Windsor NJ. At GE, he designed the GGS Polar despun platform control system and led the design of the GPS IIR attitude control system and the Inmarsat-3 attitude control systems. The GGS Polar despun platform controller included active stabilization of the four deployed wire antennas using the despun platform motor. This was the one of the first applications of active vibration control on a satellite at GE. He also managed the ACS analysis unit and was lead attitude analysis on over a dozen satellite launches and shift supervisor, with responsibility for all subsystems, on one launch. This included flying over 100 satellite maneuvers. As Vice President of PSS, Ms. Thomas helps manage the company in addition to performing and managing technical work on our government and consulting contracts. She has recently been selected to be a 2016 NASA NIAC fellow for the study, “Fusion-Enabled Pluto Orbiter and Lander”, collaborating with PPPL. Ms. Thomas has been the PI for numerous Air Force and NASA SBIRs ranging from solar sails to proximity satellite operations. As a senior engineer she has led consulting work on precision CubeSat attitude control systems and propellantless solar sail control systems for customer including NASA and ESA. She manages the commercial MATLAB toolbox product lines for PSS and developed the Solar Sail Module for high-fidelity simulation of sailcraft control systems. She has developed collision monitoring tools for the safe guidance mode of the Swedish Space Corporation’s PRISMA mission and TechSat 21. Prior to joining the technical staff full-time in February of 2001, Ms. Thomas worked at PSS in a series of internships since 1996. She has worked on a variety of software, including: artificial intelligence and decision support tools, an interplanetary orbit propagation toolbox, Java web services, and a multibody simulation of the TDRS spacecraft for momentum management verification. She is experienced in MATLAB, C++, and Java technical programming. As a Master’s student at MIT, Ms. Thomas worked on the design of a Shuttle flight experiment to study the plumes of a Hall and a pulsed plasma thruster, known as ETEEV (Electric Thruster Environmental Effects Verification). This effort included experimental work in MIT’s new vacuum facility. The design studies included analysis of a number of plasma diagnostics. While a student Ms. Thomas participated in NASA Academy, a summer leaderhip intensive program, at NASA/GSFC. As a physicist at PSS, Dr. Swanson serves double-duty as the resident plasma physicist and a general spacecraft control worker. His plasma physics expertise contributes to the fusion propulsion projects currently being pursued by PSS. The spacecraft control work contributes to developing and maintaining PSS’s Spacecraft Control Toolbox. Dr. Swanson recently completed his PhD thesis at Princeton University, “Measurement and characterization of fast electron creation, trapping, and acceleration in a high-mirror-ratio, low-beta magnetic mirror” in September, 2018. His B.S. in physics is from Carnegie Mellon in 2011. Prior to beginning his graduate work he interned at SpaceX working on Electromagnetic Interference for the Dragon and Falcon spacecraft. Before settling into his thesis work, he modeled and studied the re-capture of secondary electrons by complex surfaces, such as fibrous and fractal materials. He wrote a Monte-Carlo simulation code and an analytic model to predict the amount of secondary electron suppression. Dr. Swanson has mentored eight undergraduate interns at the Princeton Plasma Physics Laboratory. The projects included: diagnosing plasmas using Langmuir probes, fast-framing cameras, and x-ray detectors; developing high efficiency RF amplifiers for fusion; and simulating the DFD rocket using UEDGE. Dr. Swanson was the assistant instructor for the graduate-level course “Laboratory in Plasma Physics” at PPPL.